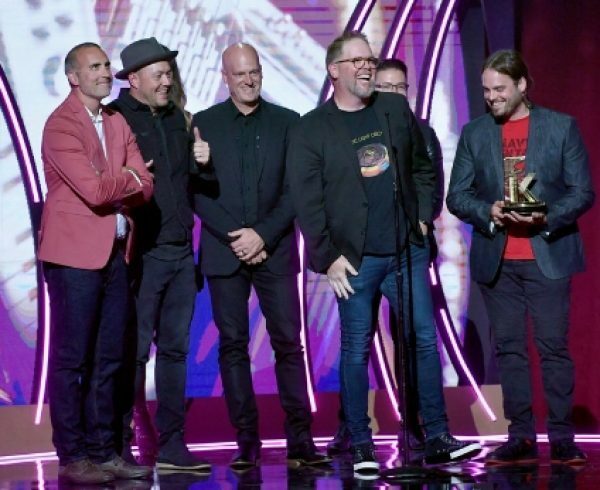 Emphasizing their mega year at radio, Cory Asbury featuring Francesca Battistelli, Jordan Feliz, Mandisa, Matthew West, MercyMe featuring Trace Adkins, Newsboys United and TobyMac are the initial slew of performances announced for the 2018 K-LOVE Fan Awards taking place on Sun., May 27. Mandisa and West will co-host the evening at Nashville’s Grand Ole Opry with Elisabeth Hasselbeck, Mike Weaver and Sadie Robertson kicking off the presenter line-up. Casting Crowns, Jordan Feliz, Riley Clemmons and Tauren Wells will launch the 2018 weekend with the Official Kickoff Concert on Fri. May, 25. 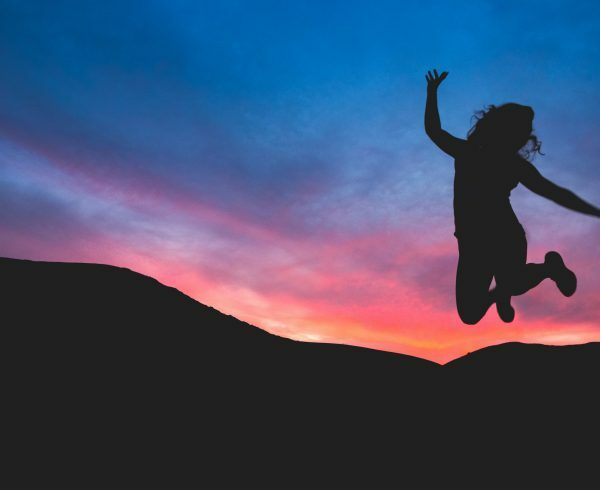 Adding to the one-of-a-kind opportunities listeners can experience, Bethel Music and Brian Johnson will lead a worship service and co-host Mandisa will guide fans through “Mandisercise,” a fun-infused Zumba workout. To purchase tickets for the 2018 K-LOVE Fan Awards Weekend, click here. Marking the show’s first appearance on television, TBN will broadcast the 2018 K-LOVE Fan Awards on Thurs., May 31 at 8 p.m. ET to its audience of more than 100 million households, with most markets experiencing the show in HD. Viewers can find their local TBN channel through the network’s Channel Finder. Coca-Cola Consolidated will again sponsor the fan-fueled awards show, marking the third consecutive year for the partnership. To purchase tickets for the 2018 K-LOVE Fan Awards, click here. 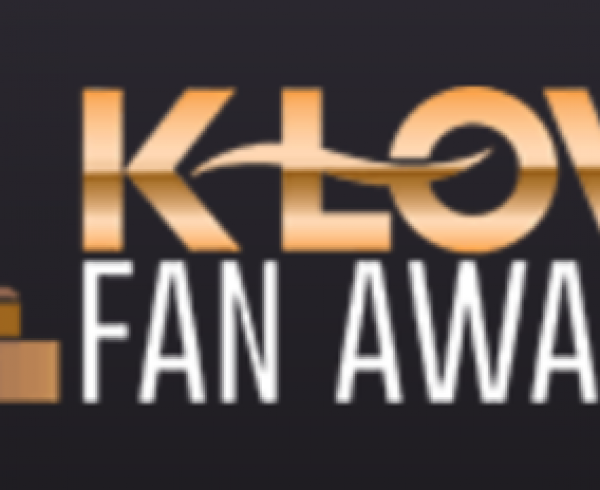 For the latest information, visit www.KLOVEFanAwards.com. To apply for media credentials for the 2018 K-LOVE Fan Awards, click here. The K-LOVE Fan Awards mission is to create a fan experience that celebrates and promotes artists, athletes, authors and entertainers who, with excellence, engage and impact popular culture for Jesus Christ. This year’s show will be hosted by K-LOVE Fan Awards’ winners Mandisa and Matthew West. Coca-Cola Consolidated is the sponsor for The 2018 K-LOVE Fan Awards. For more information visit www.KLOVEFanAwards.com. The K-LOVE Fan Awards is a regional EMMY® (2016) winning John Sanders LLC/Eidon Event. The K-LOVE Radio Network creates compelling media that inspires and encourages you to have a meaningful relationship with Christ. With 531 total signals in 48 states, K-LOVE is enjoyed by millions of people across the country every week in markets including New York, Los Angeles, Chicago, Nashville, Philadelphia, Miami, Denver and many more. 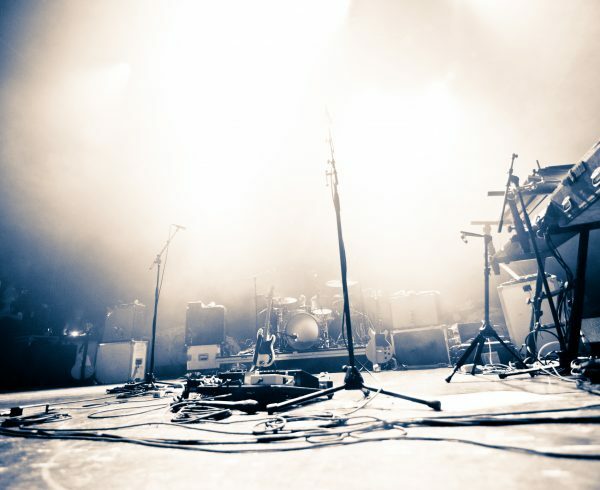 The K-LOVE Fan Awards mission is to create a fun, unique and meaningful fan experience that celebrates and promotes artists, athletes, authors and entertainers, who, with excellence, engage and impact popular culture for Jesus Christ.